We’ll answer the first question you must have had upon seeing that by quoting CBS president Les Moonves: “You didn’t think we were going to show you the cast, did you? 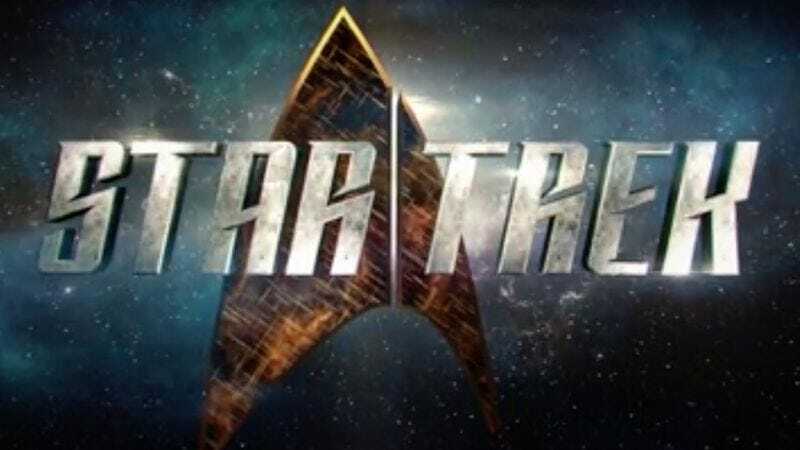 It’s too early for that.” He also didn’t address the new Trek series’ perceived banishment to the outer reaches of space, i.e., CBS’ proprietary streaming service. The pilot should still air on CBS, but you’ll have to sign up for CBS All Access in order to seek out those new worlds and civilizations.